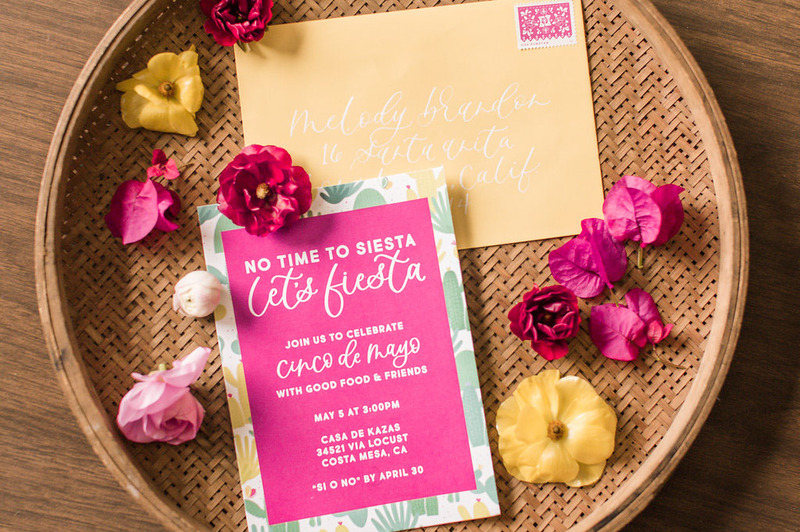 When “let’s taco ’bout it,” and “it’s nacho business” are the tag lines of the party, you know it’s going to be a good time! 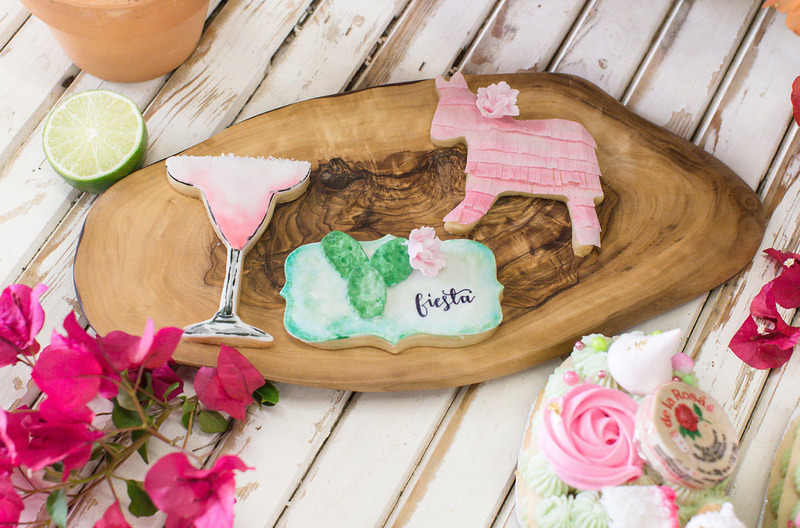 Brimming with colorful accents, along with tons of cactus, this vibrant Cinco de Mayo-inspired fiesta is the perfect inspiration for your next party! 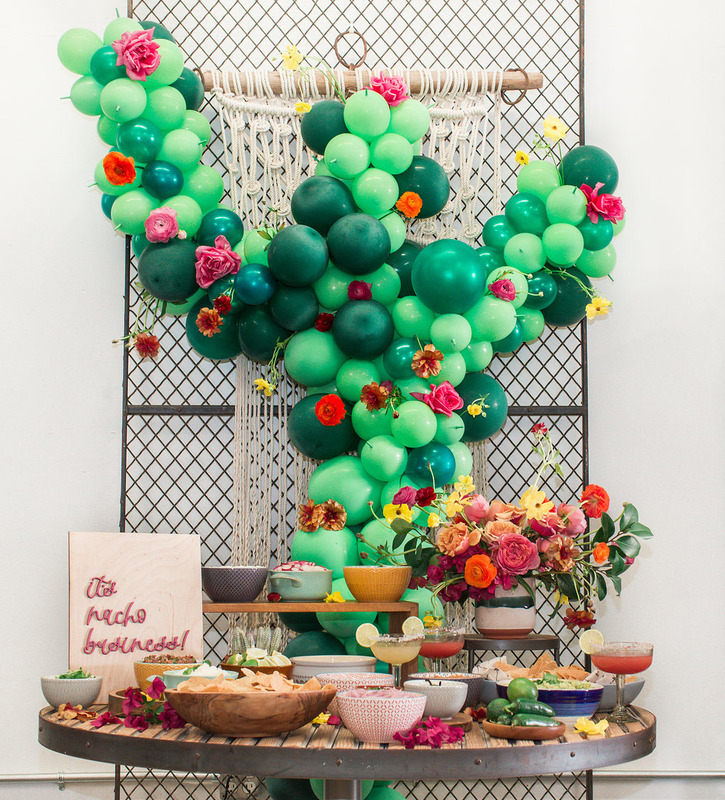 Event designer, Jacquelyn, of Beijos Events shares: Cinco de Mayo is always a vibrant holiday that we love to celebrate, this year we went with a cactus theme. 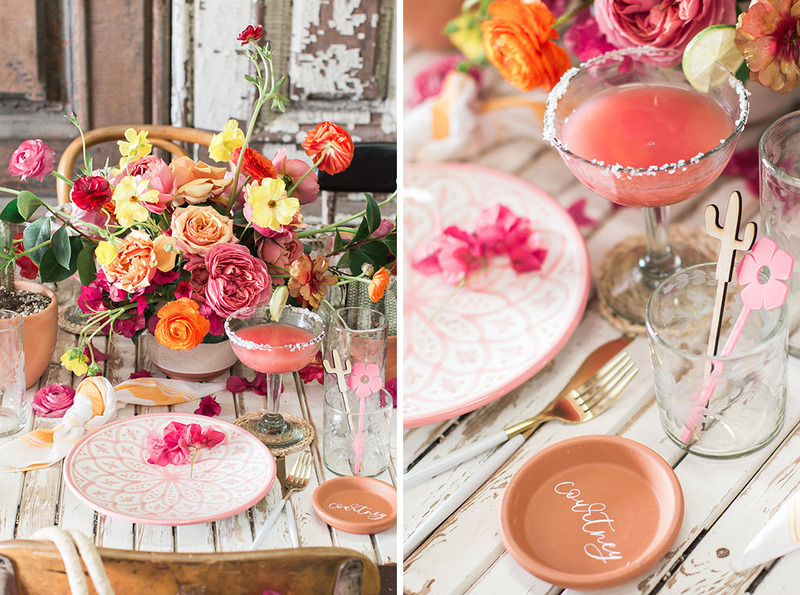 I worked with so many amazing vendors to make it come to life. 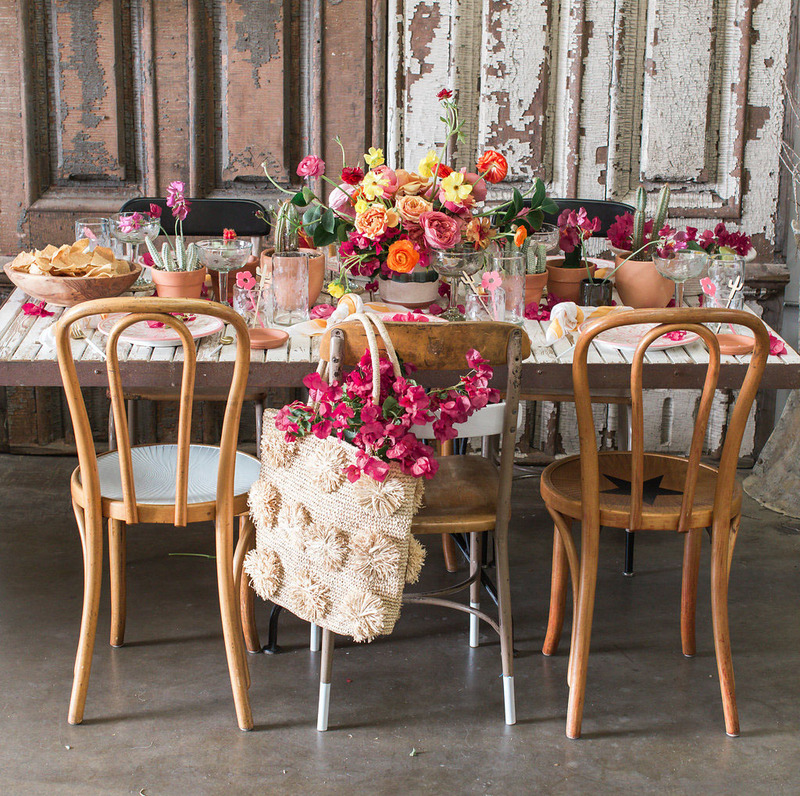 We shot at the eclectic American Vintage House in Newport Beach — you can rent the space for events, or purchase vintage goods! 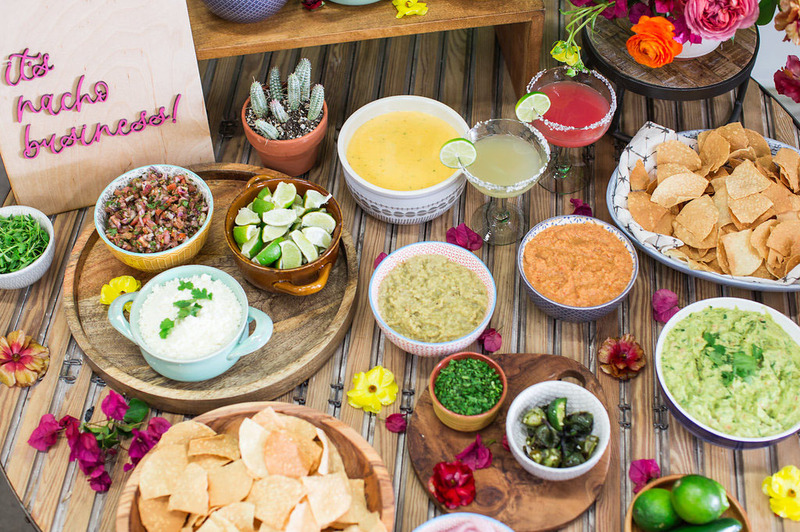 We had a nacho bar, because what good party doesn’t? 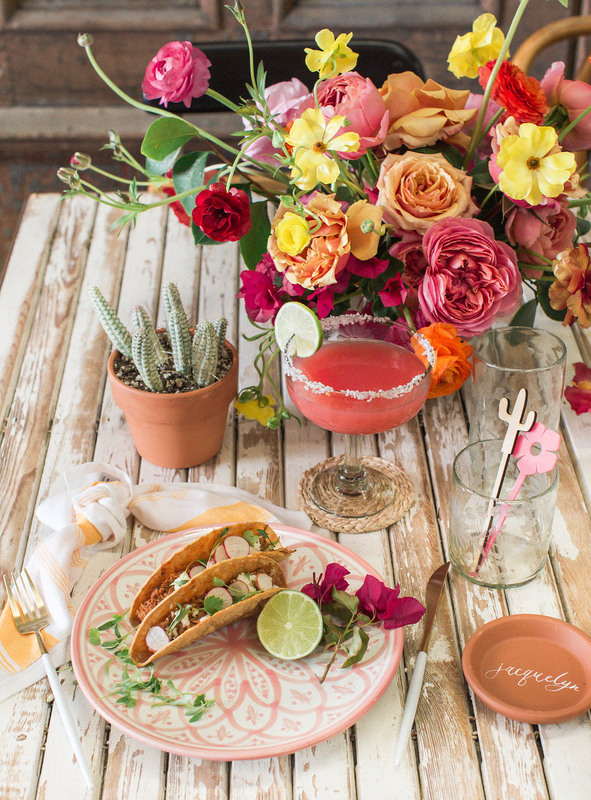 Ready to explore all the mouthwatering delights (including a taco wall!)? 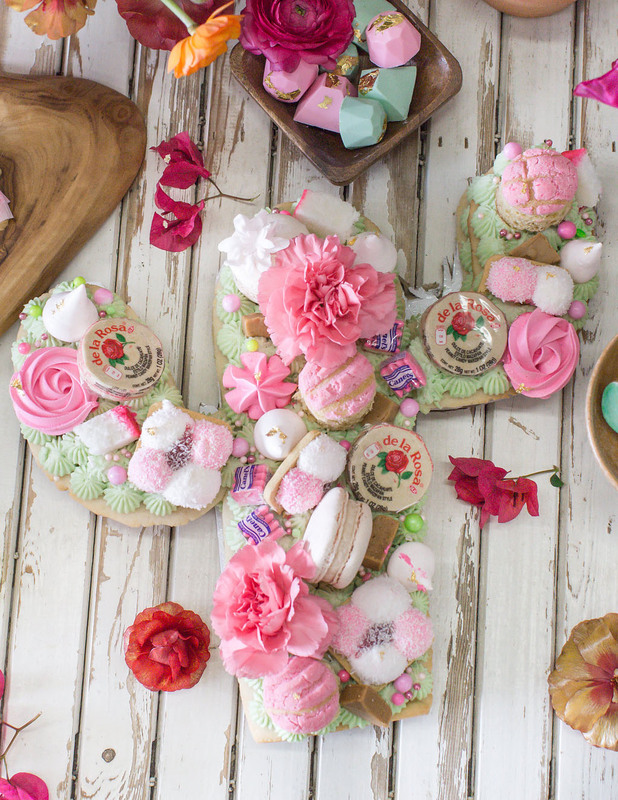 Let’s take a peek at all the eye candy from Roxanne McClure! 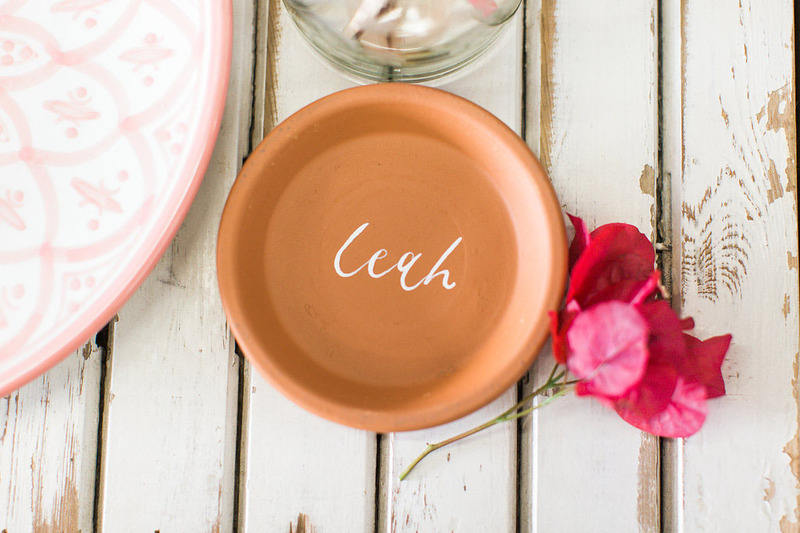 The table was adorned with gorgeous blooms from Rooted & Wild Co, the prettiest tabletop rentals from The Little Market, and gorgeous calligraphy + stir sticks by Poppy Jack Shop. 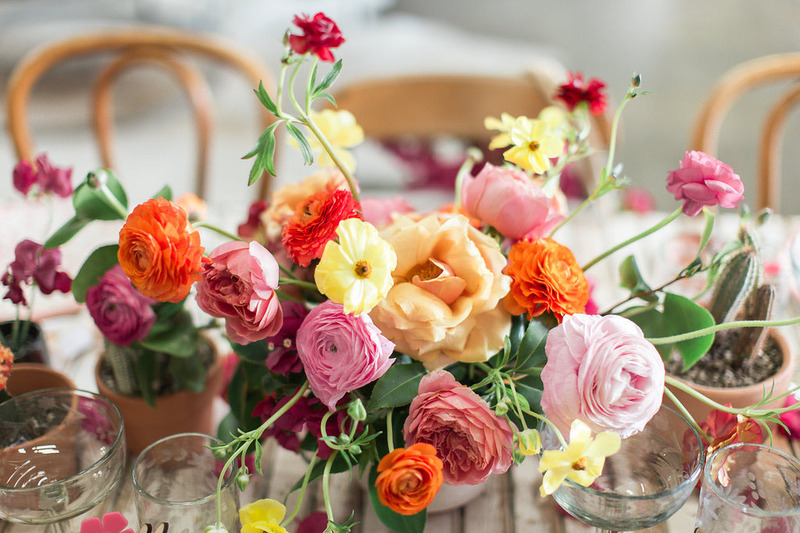 We’re LOVIN’ all the bright pops of color! HOLY SMOKES! Okay, so you’ve heard of a donut wall, right? 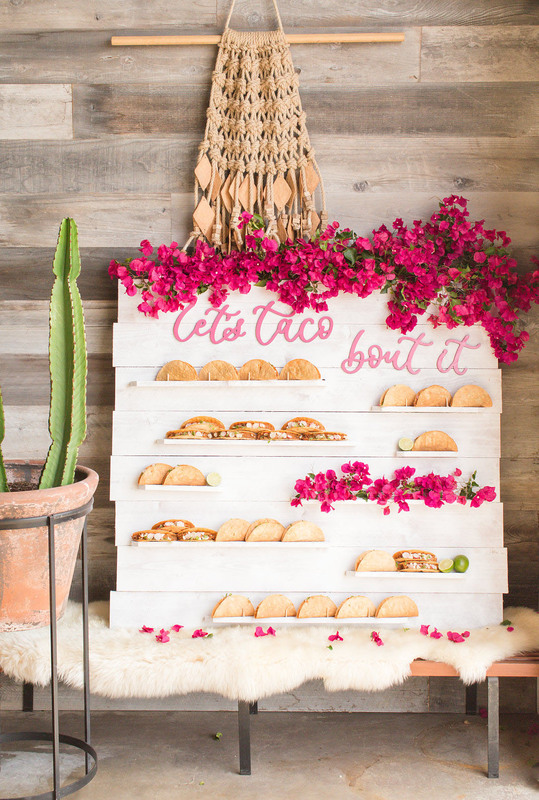 Well, meet the taco wall that Roxanne McClure created with delicious bites from Colette’s Catering. 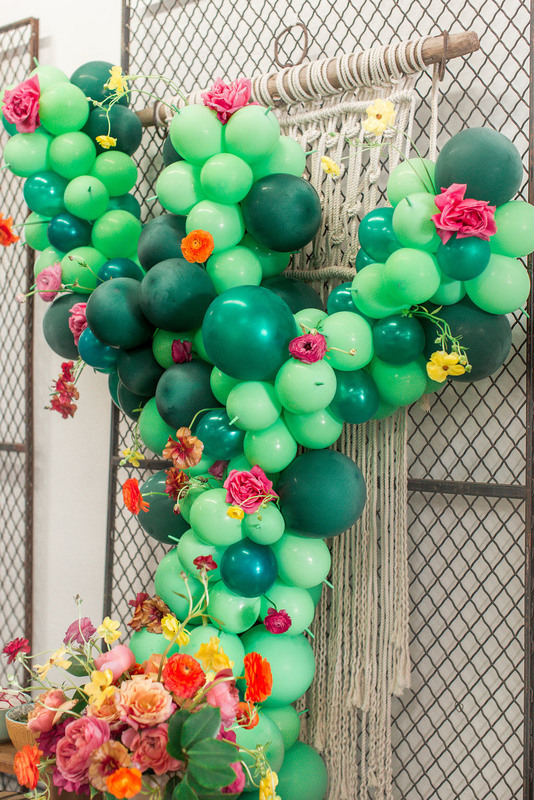 Did you notice the ends of the balloons that acted as cactus spines (AKA thorns)? 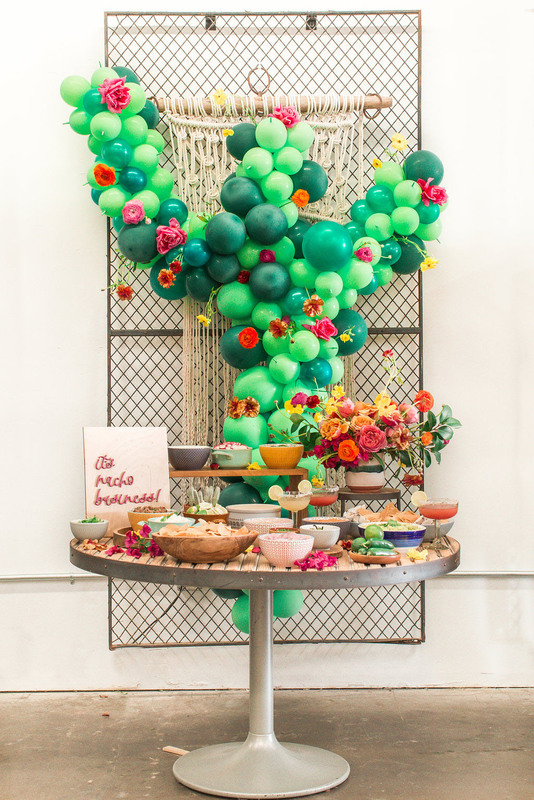 Wild Child Party made this so fun! 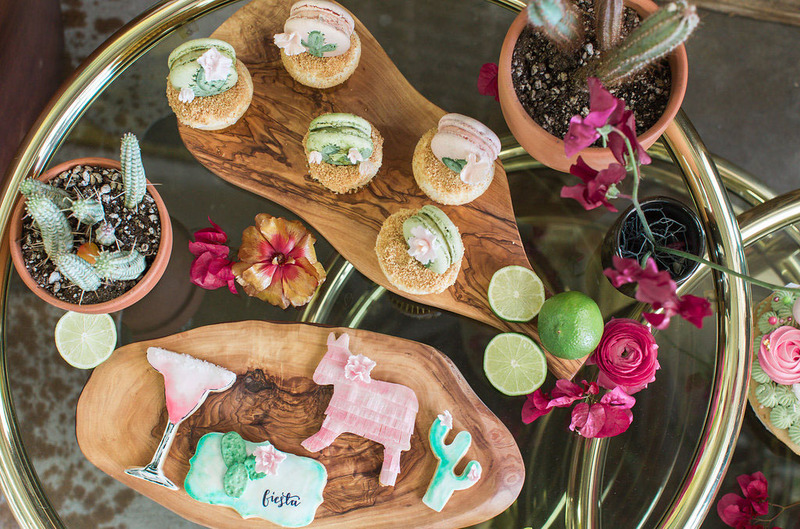 Darling piñata-inspired cookies, and cupcakes topped with macarons… Sugar Crush Sweets has us seriously drooling! 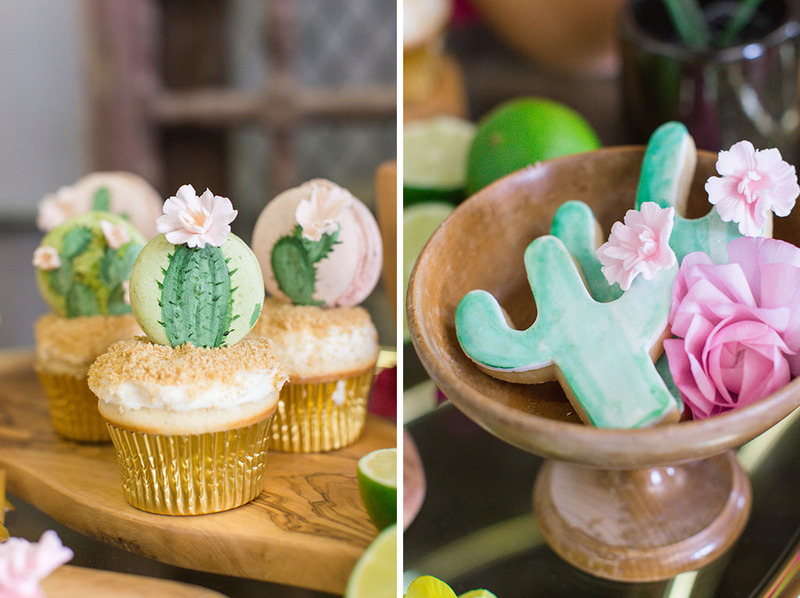 A party size cactus cookie, topped with Mexican candies? Count us IN!! 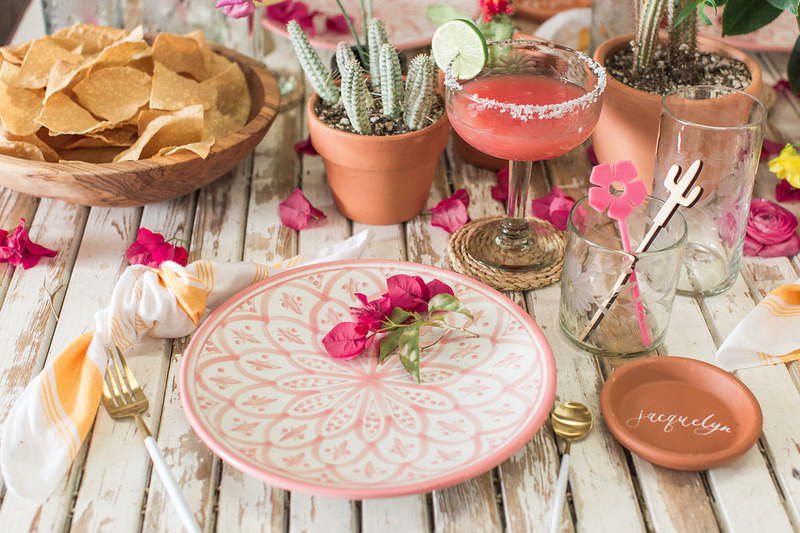 Happy party planning, friends! 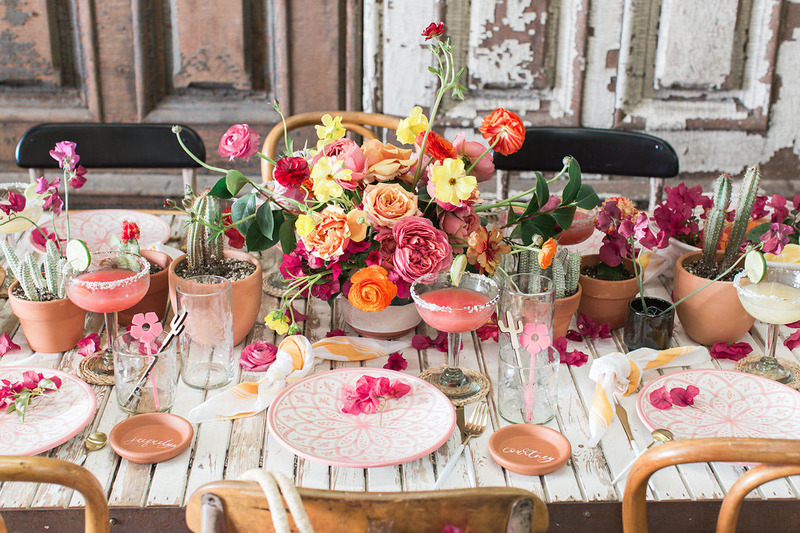 And a huge thank you to Beijos Events for sending over this gorgeous inspo. 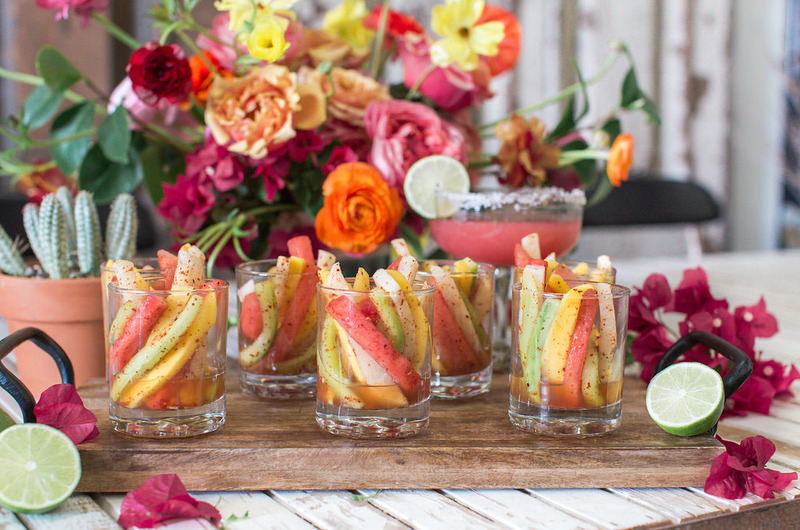 Chicas de Mayo: A Vibrant Celebration for the Girls! Great idea! This looks beautiful as well.